o I did the math on what I would be spend in gasoline to drive back and forth to work for a month. At 50.7 miles one way (101.4) round trip. I’m going to be driving over 2000 miles a month. That translates to roughly 240 dollars a month if I buy gas near my place. Much higher if I buy it closer to work. 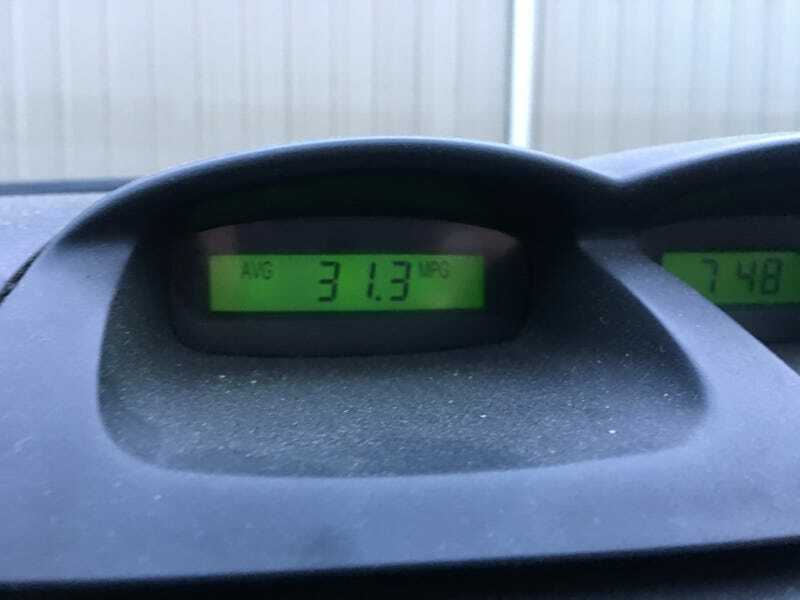 In any case I get around 24 ish mpg normally so I decided to see what mileage I could get today by hypermiling it. This is only one way for this mornings leg so I will get a more accurate picture as time goes on. Its not bad but I should be able to do better. It’s fun trying to eek out every drop from a heavy automatic v6 car from 2004 on twisty roads. A manual would definitely be helpful though. I’m contemplating going full hyper miler and attempting to decrease drag and weight.